Our regular sections include regional stories, topics related to the work of UNESCO, a higher education corner, topics and learning objectives to teach Global Citizenship Education. 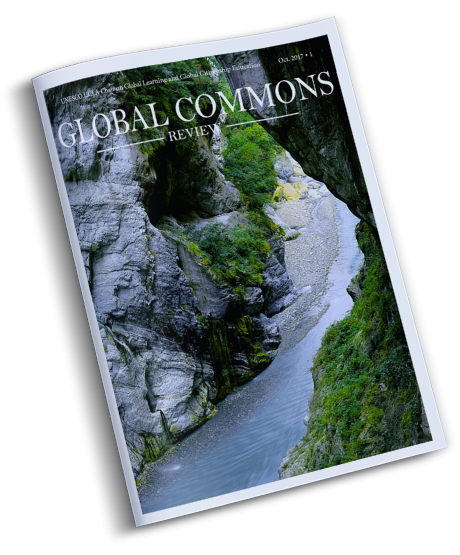 We offer the reader issue number zero of Global Commons Review, a new magazine published by the Paulo Freire Institute-UCLA and produced by the UNESCO-UCLA Chair in Global Learning and Global Citizenship Education. 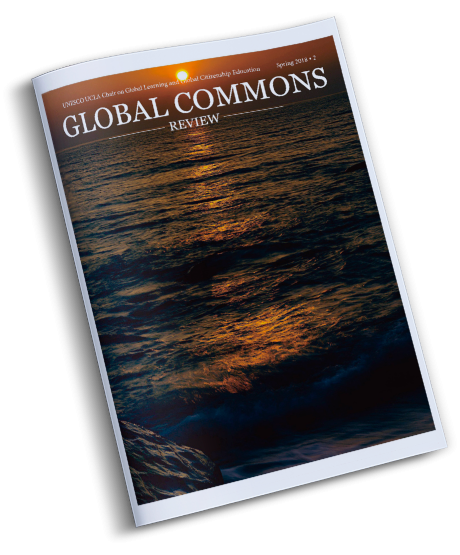 Global Commons Review (GCR) is a magazine published by the Paulo Freire Institute-UCLA and produced by the UNESCO-UCLA Chair on Global Learning and Global Citizenship Education. It was launched in 2017. 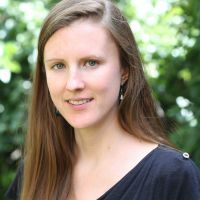 The magazine stresses the importance of Global Citizenship Education and features its manifold implications and applications to help policy makers, government officials, academics, communities and educational institutions. 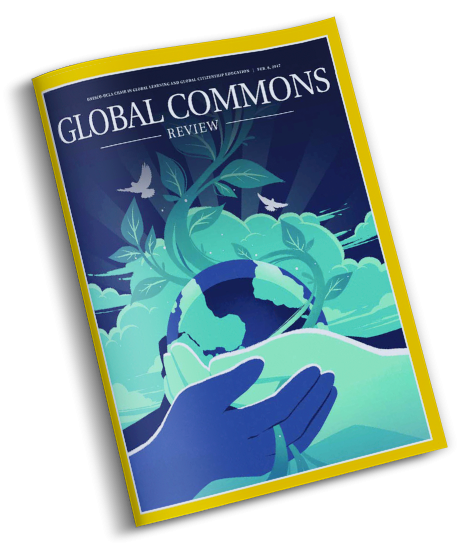 Global Commons Review offers intellectual and political insights on themes related to Global Citizenship Education, portrays best practices and offers sensible recommendations for policies and practice. 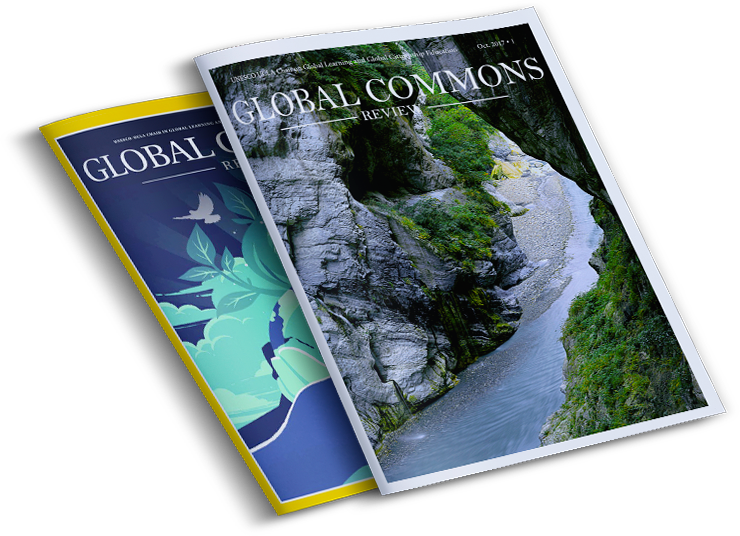 The GCR magazine brings perspectives from different parts of the planet, reports on new projects on Global Citizenship Education and focus on crucial issues that deserve specific attention as well as policies of interest for the future of a global commons.